This flatcap is rather narrow, and is among the newest and most modern flatcap designs that master Bullmann has made in the recent years. Herr Bullmann always says that a craftsman like and well made pieces of headwear, sells itself, with no further introduction. Here is one piece of style and tradition made of 100% linen. Very cosy summer sixpence cap for hot weather. 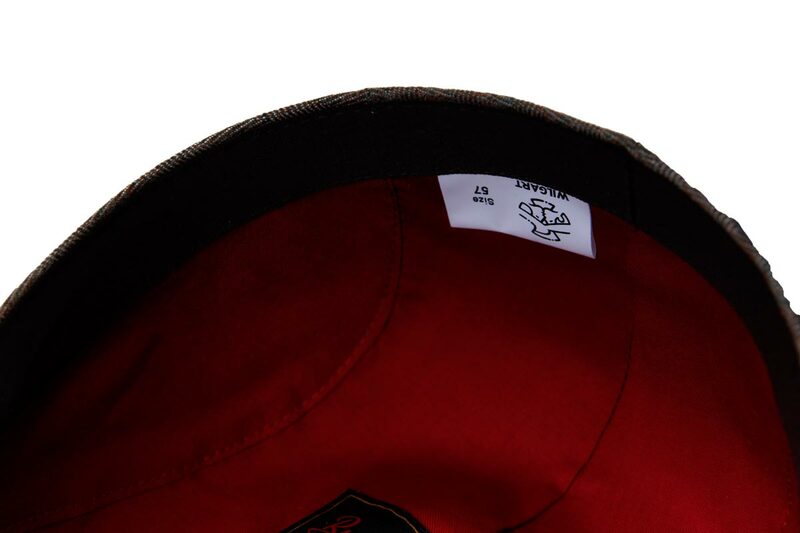 This cap is handmade by Master Bullmann a craftsman with over 30 years of experience in capmaking. The name La Vita Armonica refers to the harmony of earth grounded colors, that this cap is showcasing.